Welcome to The Law Offices of Michael Cherewka. 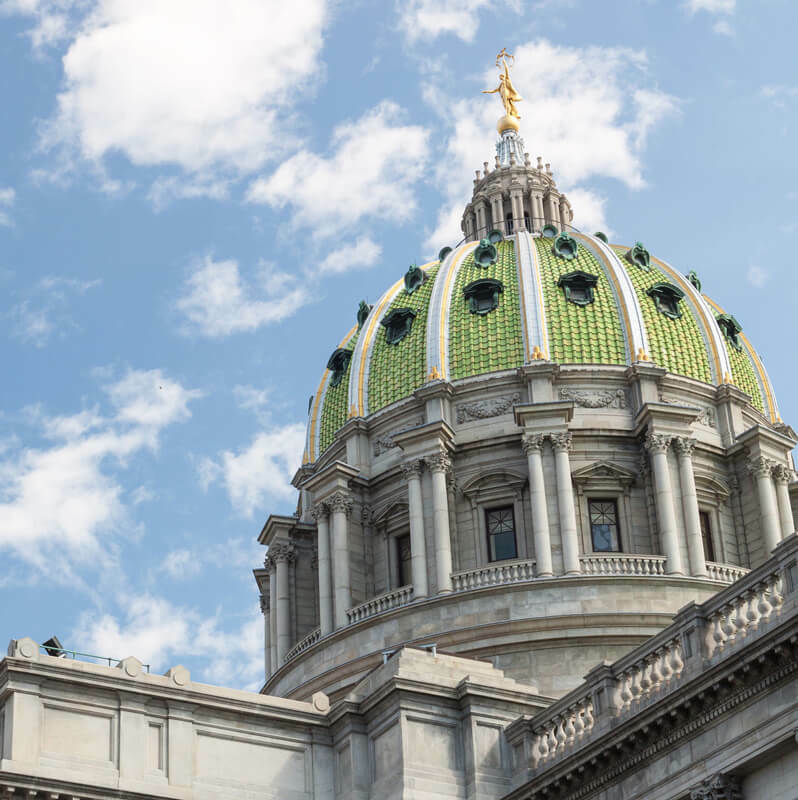 We are located in Wormleysburg, Pennsylvania, across the Susquehanna River from the State Capitol, in Harrisburg, from which we serve our clients throughout Pennsylvania. For over 20 years we have been committed to helping you protect what is most important to you. We achieve this through our unique planning processes, which combine our services with your other key advisors, to give you the control and the ability to make a difference for your family, friends and business. We also serve as a resource for accountants, insurance professionals and financial advisors, providing experience and innovative solutions with a practical, systematic approach to planning. We work as a team with other planning professionals to create client-centered plans. We also offer continuing education programs, joint marketing workshops and strategic advisor networks to assist financial advisors in increasing their business. Our membership in national networks enables us to assist you in any state. Our team serves you by first listening closely to your goals, dreams and concerns. We then work with you and your other professional advisors – accountants, insurance professionals, financial advisors, and others – to develop superior plans that reflect your own unique situation and personal philosophy, and also plans that you understand and believe in since you help to create them. To receive further information concerning one of our planning processes, or to take your first step in gaining control of your planning, please contact us at 717-232-4701. We are a law firm in Harrisburg, PA dedicated to providing comprehensive, highly personalized planning services to individuals, couples, families and businesses.